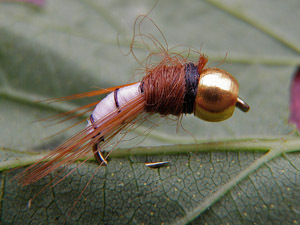 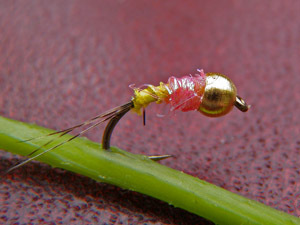 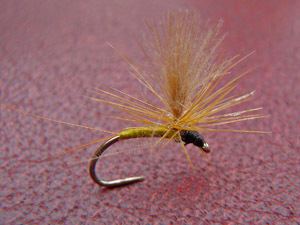 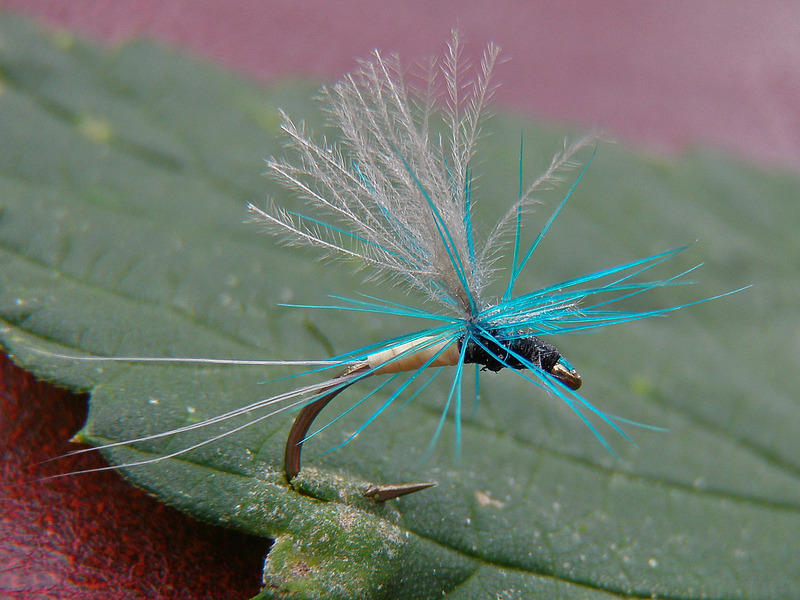 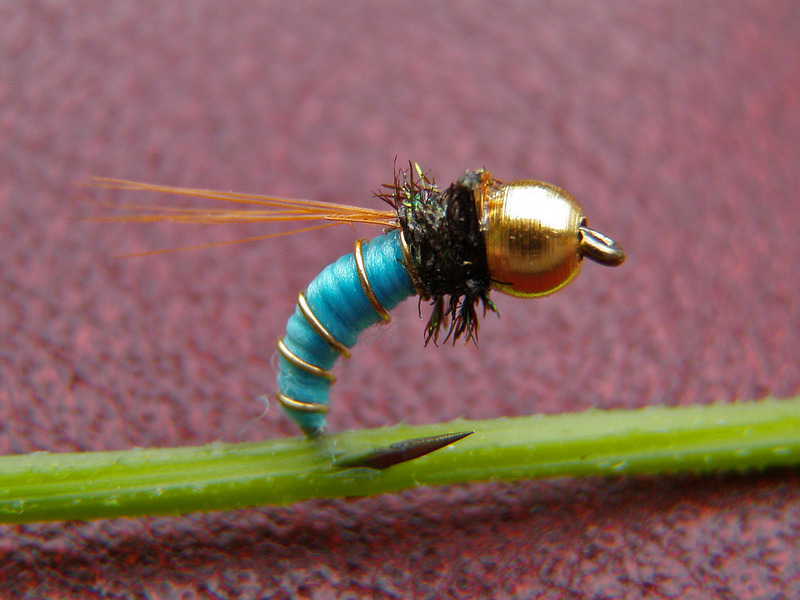 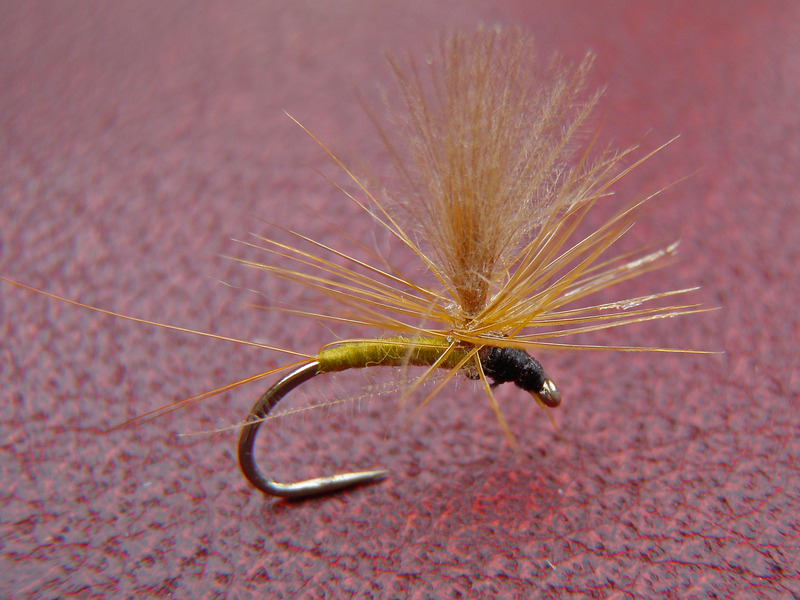 Urs Dublin was the Swiss master fly tier for finest CDC winged parachute dry flies. That are flies developed for the really difficult fish under difficult conditions- as you have it usually when hunting the famous "Zebra trout" of the Doubs. His parachutes are legendary- well visible and high floating they can turn a "no chance" day in a day you will never forget. 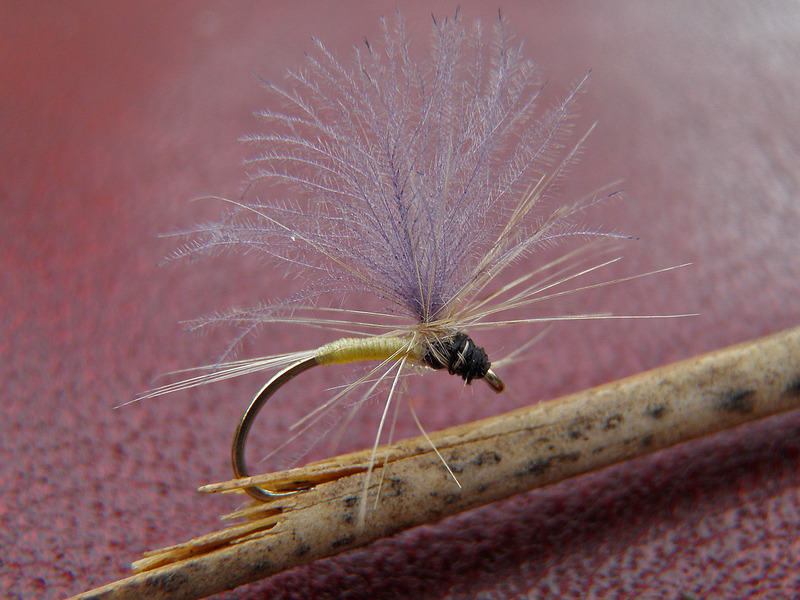 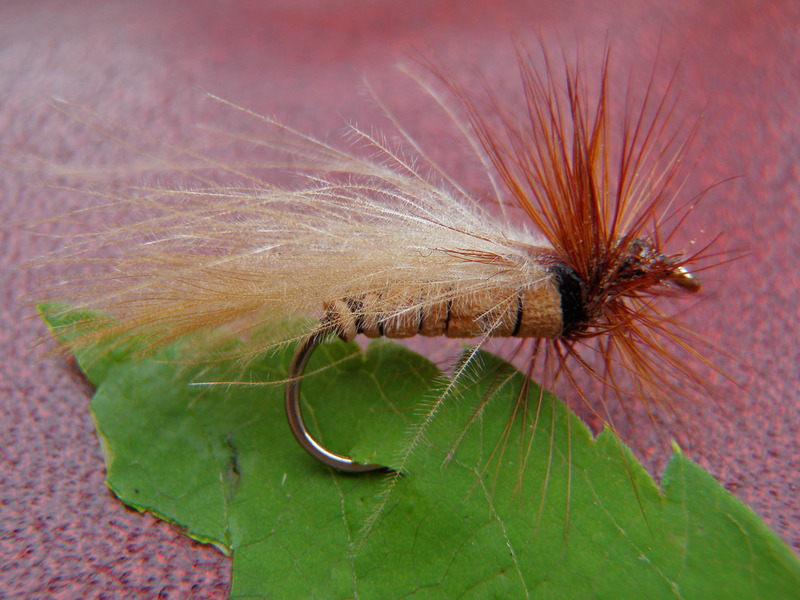 His Mini-Nymphs are designed to catch the big trout and grayling eeven in the difficult autmn- and winter rivers with low water and well trained fish. 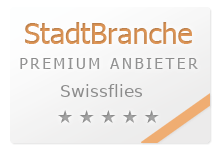 Please find here the remakes of these famous flies, tied according to the original pattern on high quality barbless hooks; wings SwissCDC natural or SwissCDCcolor.